If so, you’re not alone. Many of our clients wonder the same thing if they haven’t worked with an established, well-respected marketing agency before. At Inturact, we value transparency, so we would like to explain exactly how we come up with our proposed marketing budgets – and how you can come up with your own budget as well. 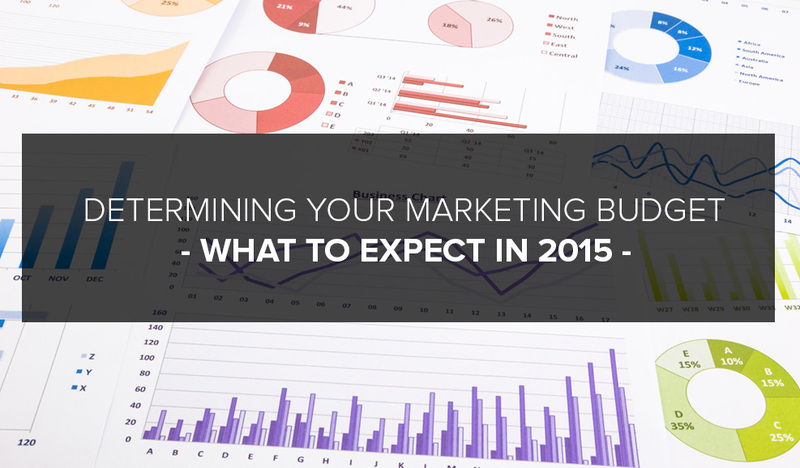 Why Hire a Marketing Agency When You Could Bring Everything In-House? Inturact is a Marketing Agency, and the only houses we work in are our own (and sometimes Nikki’s). However, many people on our team (myself included) have experienced marketing from both sides of the table. While both have their unique challenges and advantages, the fast-paced and results-focused agency life is most certainly where I want to be. 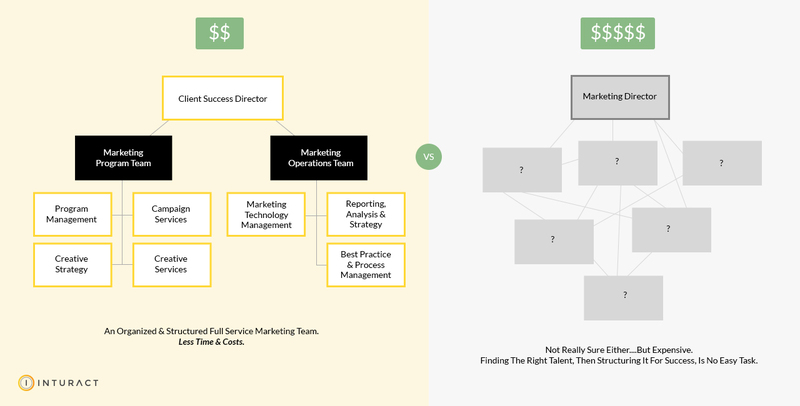 But our clients struggle with this question a lot, so we thought we should provide a comparison from our experience on the pros and cons of hiring a marketing agency versus building everything in-house. BTW: If you're a fan of AMC's Mad Men, an episode a few weeks back did a nice job addressing the theme. Your own in-house marketing team works for you 9-5 p.m., full time. They are at your beck and call whenever you need a blog post, a banner ad, a website update, a social media Tweet-out, and when your boss has questions you can’t answer about your ROI, CTR, CRO, SEO, and all those other three letter words. Your own in-house marketing team knows your company and products backwards and forwards, because that’s all they do.